How does the snow change what you see? What is visible, now? What is invisible now? 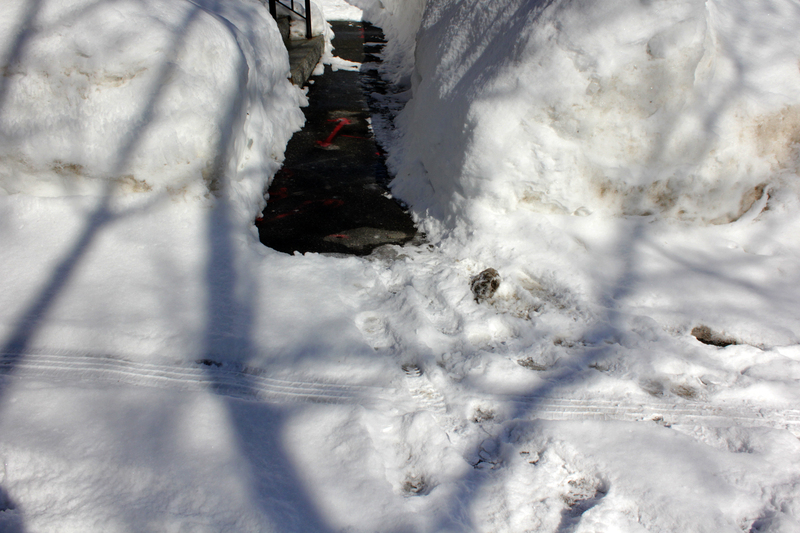 How do you decide where to stop shoveling? How do you know who can shovel? What does a shoveling style show?